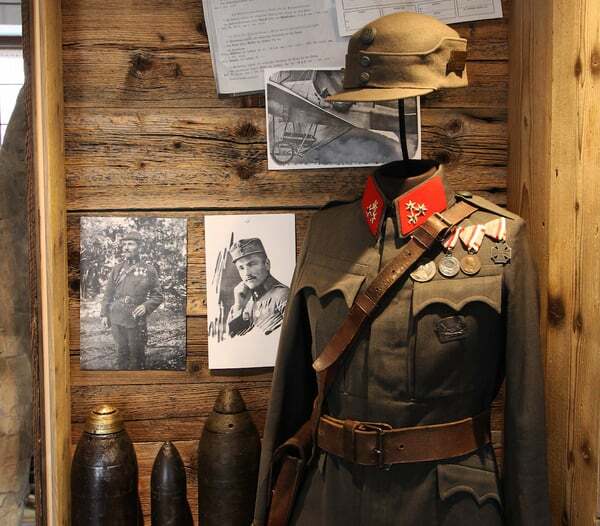 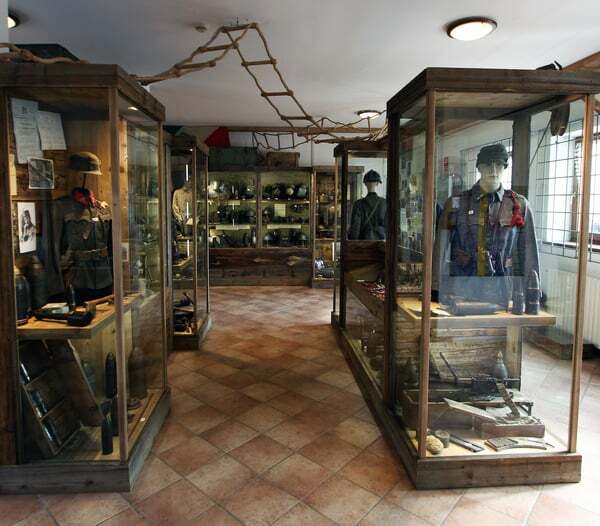 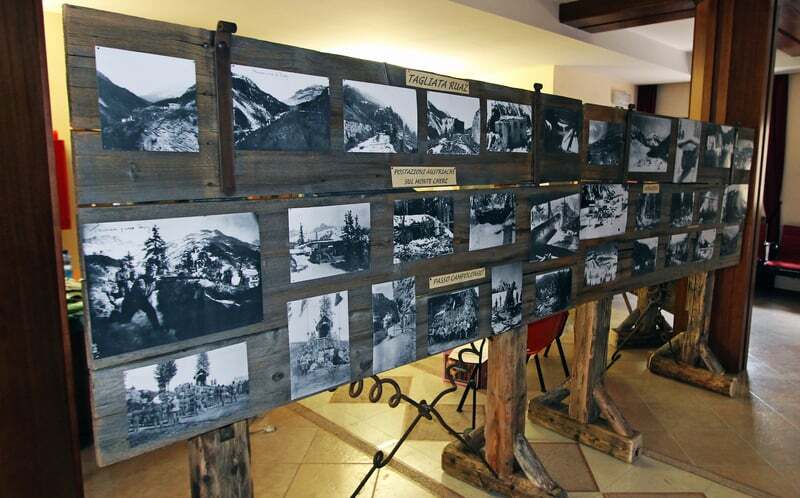 Exhibition with photos taken by soldiers of both armies, more than 3,000 relics exhibited and faithful reproductions of the barracks to the trenches where soldiers lived. Open from the 2nd of June until 30th September 2018. 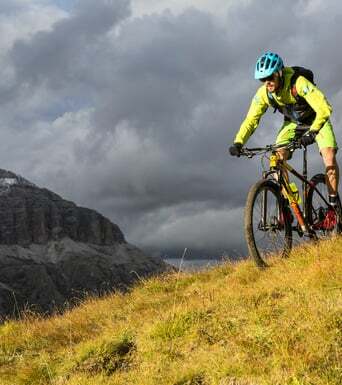 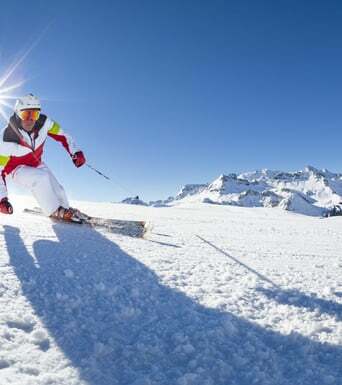 Opening hours: daily from 10.00 a.m. to 5.30 p.m.
Passo Pordoi - Training Centre for Mountain "Bruno Crepaz".